The suspects are connected with an ongoing investigation regarding a recent theft at Rite Aid. 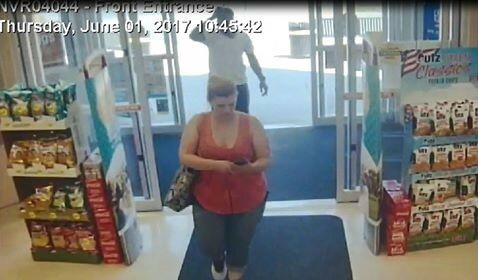 Cherry Hill Police are asking for the public’s assistance in locating a pair of theft suspects. The police department released two photos of the suspects on social media Monday afternoon. The suspects, one male and one female, are accused of committing a theft at the Cherry Hill Rite Aid. 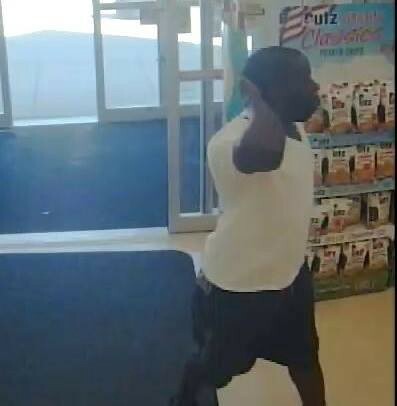 The photos depict the suspects entering the store on the morning of Thursday, June 1. Anyone with information on the suspects is asked to contact Det. Sgt. Snyder of the Cherry Hill Police Department at (856) 432–8819 or jsnyder@cherryhillpolice.com. Information can also be provided anonymously at tips@cherryhillpolice.com.